Online registration for the SHARK Run has closed. 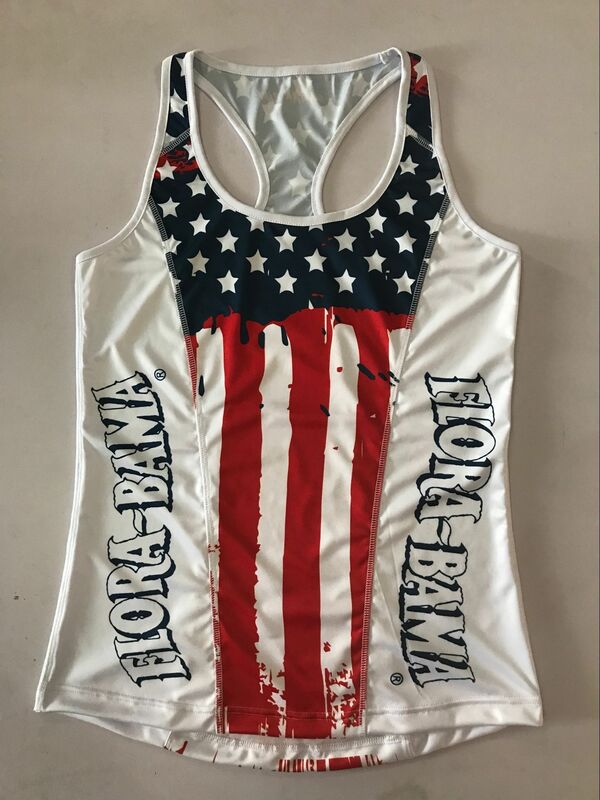 Late registration and packet pick-up will be available at the Flora-Bama on Tuesday, July 3, from 3 - 7 PM. 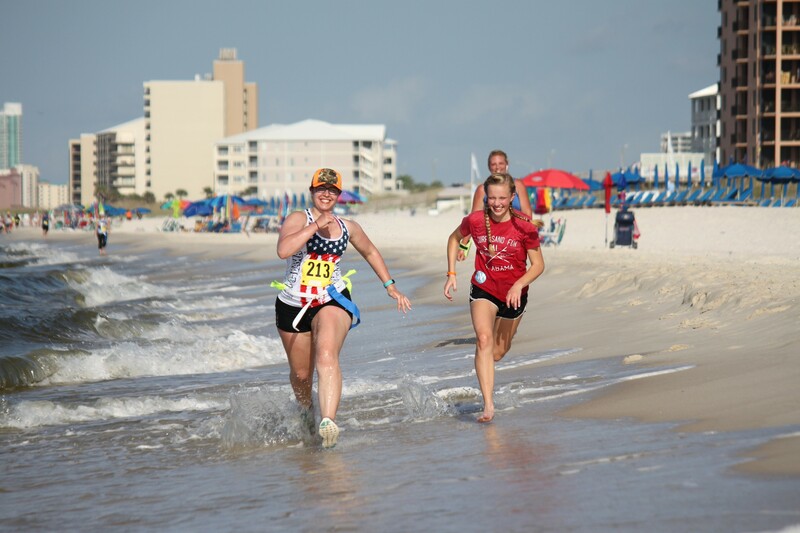 Race day packet pick-up and registration will be available at the Flora-Bama starting at 6 AM. 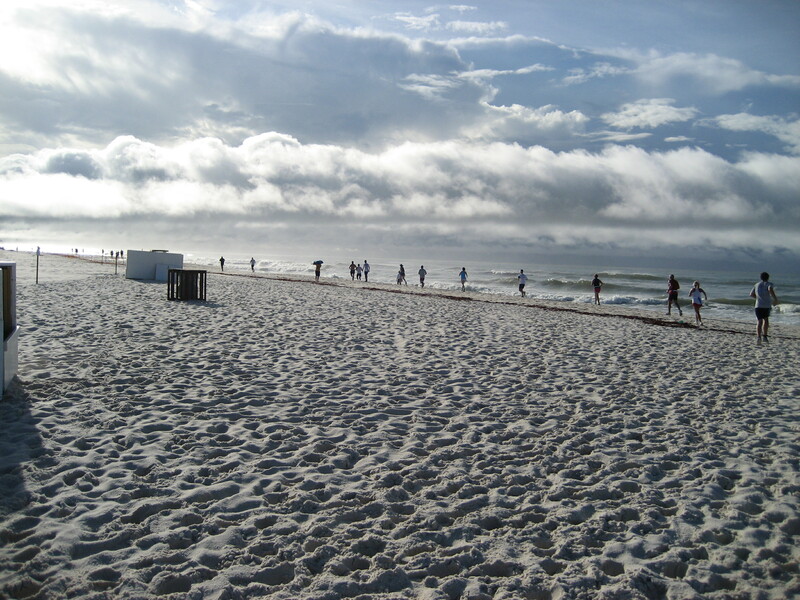 Participants run a 4-Mile course on road surface along the Gulf throughout the race. Course is flat, flat, flat. Participants run 2 miles road on road surface followed by 2.5 miles beach sand. Each participant wears a Flag football belt throughout the race. 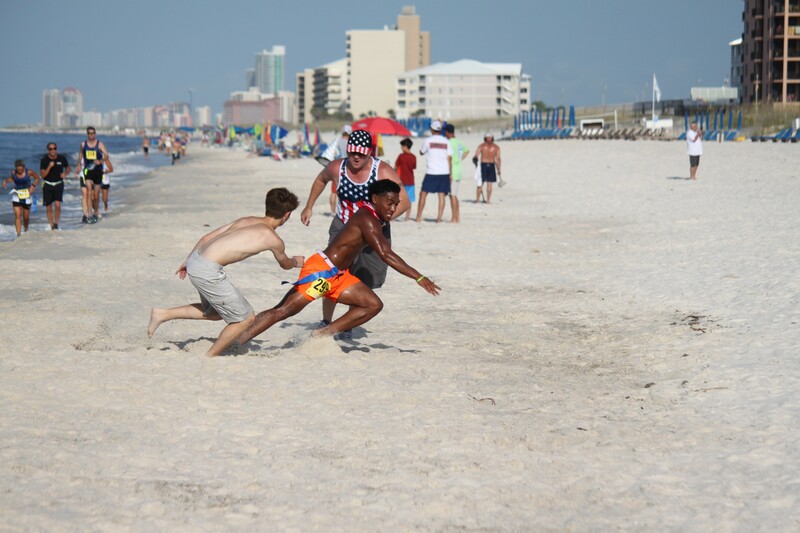 On the beach portion of the race, "SHARKS" will try to steal the flags. Each participant is given the opportunity to recover the stolen flags. Participants must have flags intact when crossing the finish line to order to eligible for awards. 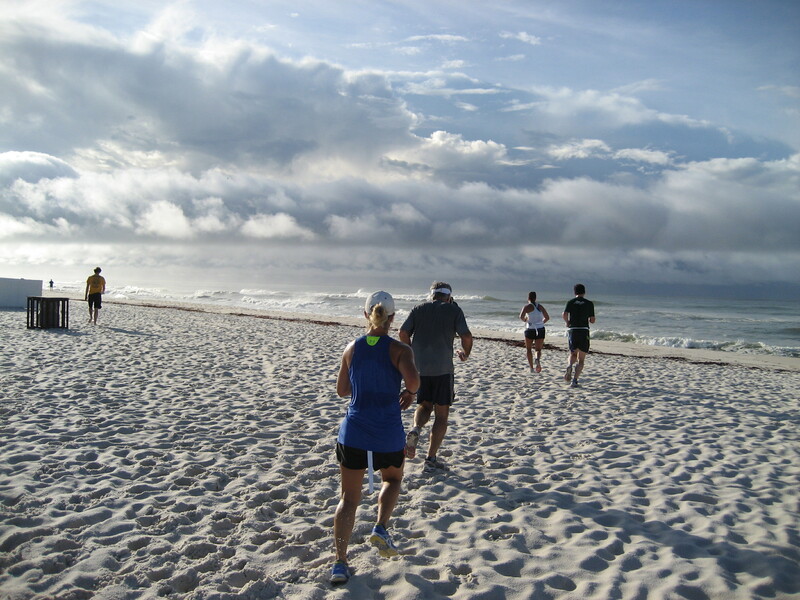 Participants run an out and back course entirely on the beach. Each participant where a Flag football belt and will be chased by "Sharks"
Race time - 7 AM - beat the heat! 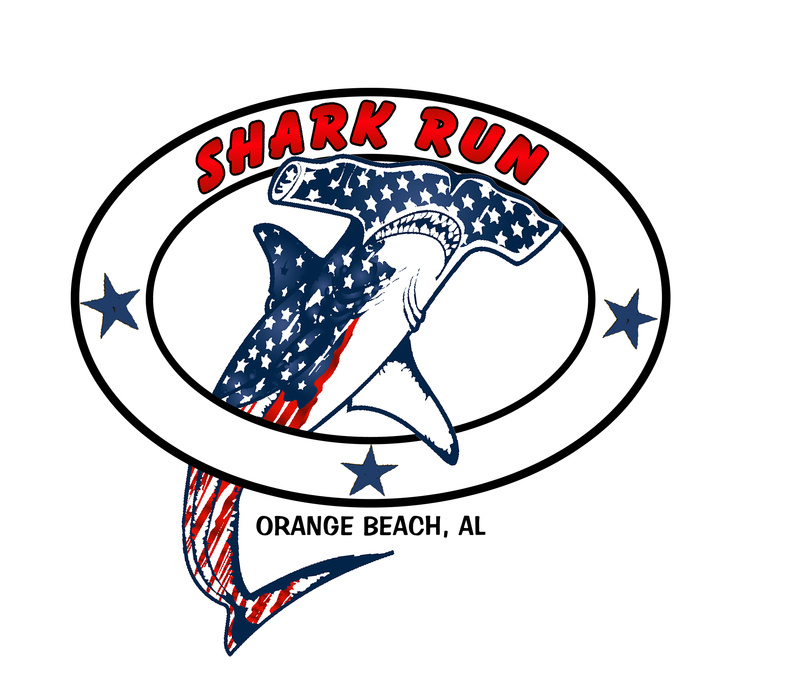 Come Join us the th 6th Annual SHARK Run at the Flora-Bama WEDNESDAY July 4th morning. 4 Mile and 4.5 Mile races will start at 7 AM SHARP in front of the Flora-Bama. 1 Mile Run will start at 7:15 AM on the beach behind the Flora-Bama. 4 Mile all road race course- out and back course. and 1 Mile all beach race. NEW THIS YEAR- EVERYONE will receive a FINISHERS Medal- in ALL races. the 4.5 mile & the 1 mile Adventure run. We also have added Killer SHARK Jaws age group awards medals as well- for the 4 mile road race and the 4.5 mile adventure run. The First 400 to register will receive a Sublimated Running singlet which will be available in Male and Female sizing/cuts. But EVERYONE that does Any of these races will get a shirt. Packet pick-up and late registration will be available on Tuesday , July 3, from 4 - 7 PM at the Flora-Bama. 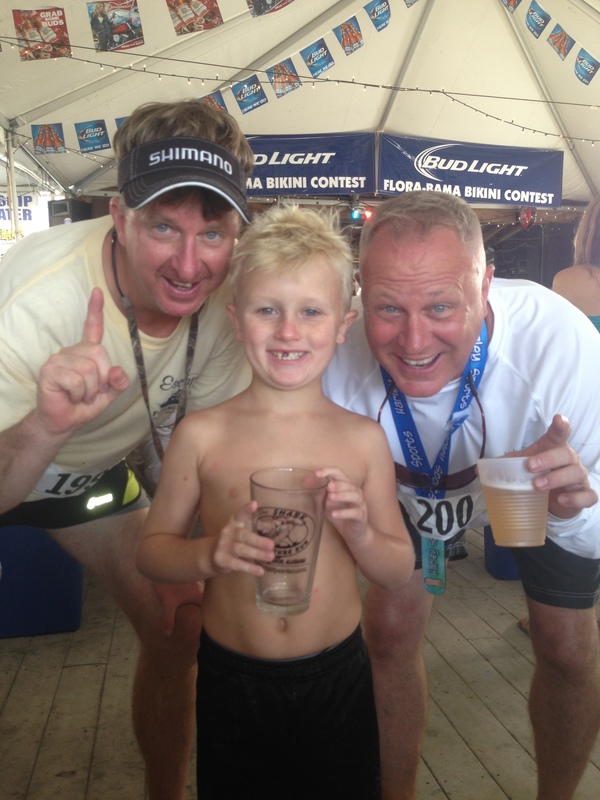 Race day registration and packet pick-up will be available from 6 - 6:45 AM at the Flora-Bama. 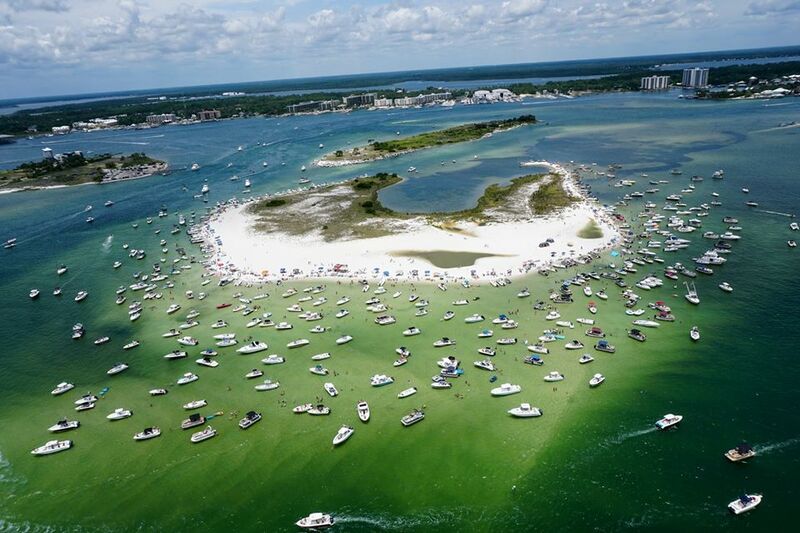 Parking at the Flora-Bama is limited. Please carpool if you can. Awards party, FREE refreshments and cold beverages including BEER for all participants. If you are coming to the Beach in South Alabama for the 4th, you don't want to miss this TRADITION at the FloraBama. 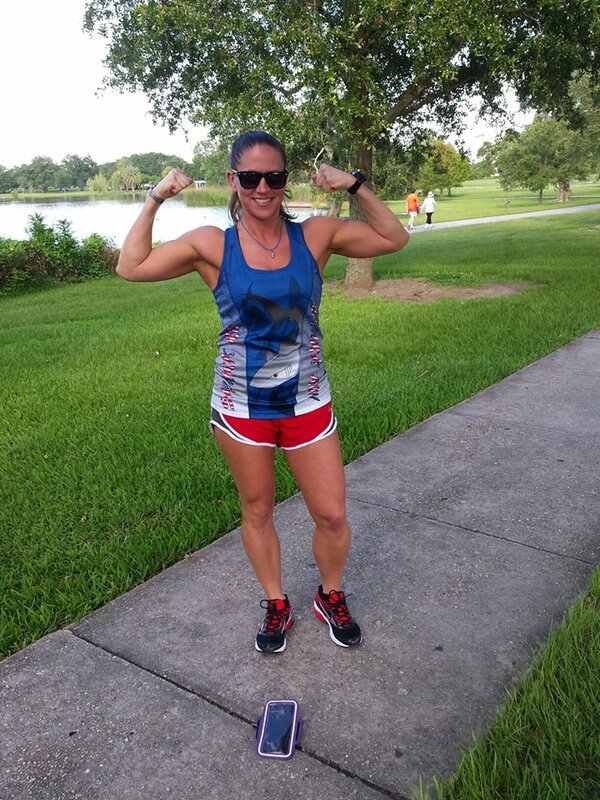 When you have finished the race and celebrating your victory, there will be a ton of things going on along the Gulf to celebrate Independence Day.